A powerful novel about ethnically fluid California, and the corrosive relationship between two Filipino brothers. 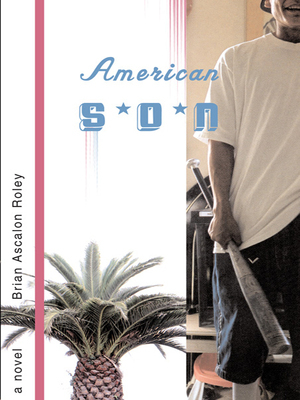 Told with a hard-edged purity that brings to mind Cormac McCarthy and Denis Johnson, American Son is the story of two Filipino brothers adrift in contemporary California. The older brother, Tomas, fashions himself into a Mexican gangster and breeds pricey attack dogs, which he trains in German and sells to Hollywood celebrities. The narrator is younger brother Gabe, who tries to avoid the tar pit of Tomas's waywardness, yet moves ever closer to embracing it. Their mother, who moved to America to escape the caste system of Manila and is now divorced from their American father, struggles to keep her sons in line while working two dead-end jobs. When Gabe runs away, he brings shame and unforeseen consequences to the family. Full of the ache of being caught in a violent and alienating world, American Son is a debut novel that captures the underbelly of the modern immigrant experience.